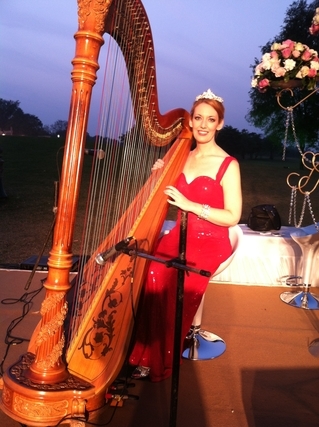 I spent two years living and performing in India, developing a large repertoire of Bollywood music on the harp. If you have a special request not listed here, please let me know! 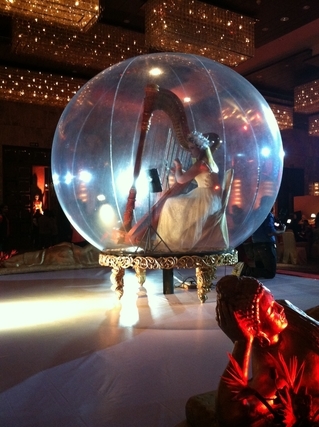 Performing Bollywood harp music at a shopping mall in Pune, India.